November 9, 2015 The Colorado Health Foundation HQ is “Project of the Week” in the CREJ! November 6, 2015 Saint Joseph Hospital won ENR’s Best Healthcare Project Award for Colorado/Wyoming! The team tracked their progress from Denver through Nebraska, to Iowa, through Chicago to New York, then over the ocean where the Titanic sank, all the way Ireland! 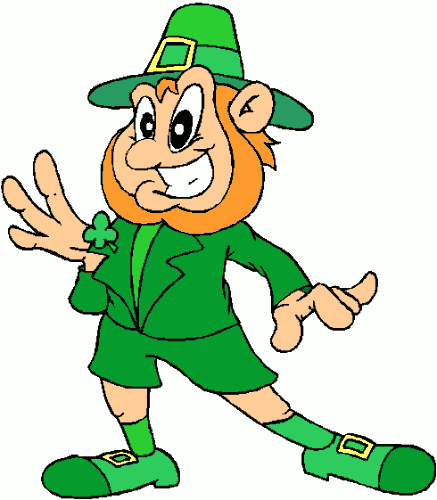 On February 1st, The Colorado Health Foundation new headquarters project team, set up a goal for all those directly working on the project to walk to Ireland before St. Patrick’s Day. They were given pedometers or used an app on their phone/Fitbit, to track their steps. At each weekly OAC meeting, they would update their steps and Saunders would add them to the totals, and well, they made it!!! 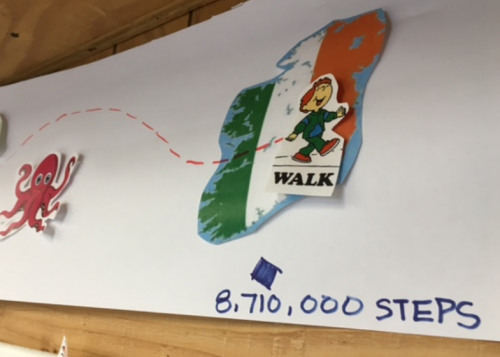 Together the project team combined walked 8,710,000 steps or the distance to Ireland just in time for St. Patrick’s Day!